Trina Honey Monocrystalline Solar Panels form the most visible component of any SkySolar system. Rated above 270W per panel at the same size as many 250W panels, Trina Honey panels are a great way to maximise power output from the same roof surface area. Equally as important is cost. 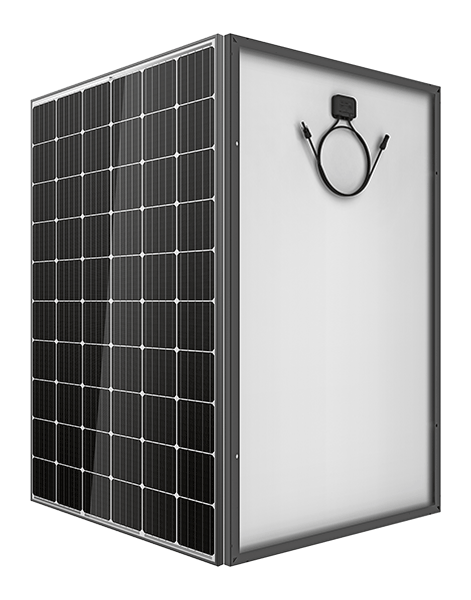 Trina’s Honey Mono Panels deliver the highest efficiencies and world-record setting power output at excellent value prices. 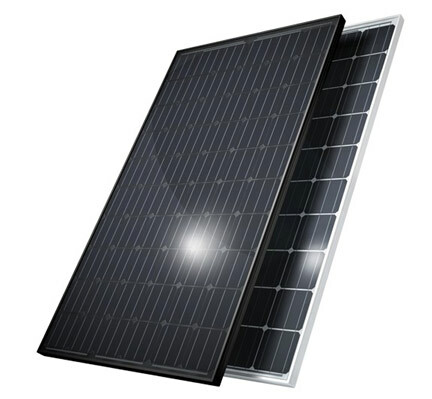 Jinko Solar Panels offer a great alternative to Trina panels when you want a panel with a far more subtle, all-black look. Discerning owners who want a stylish panel to suit their stylish home will gravitate towards the all-black Jinko panels.